He was abducted by traffickers. It is suspected that he was taken to Fujian. He was thin, and had small eyes. He had double-fold eyelids, a big nose, two big dimples and a wide forehead. He has a hair whorl in the middle of his head. He had a round face. 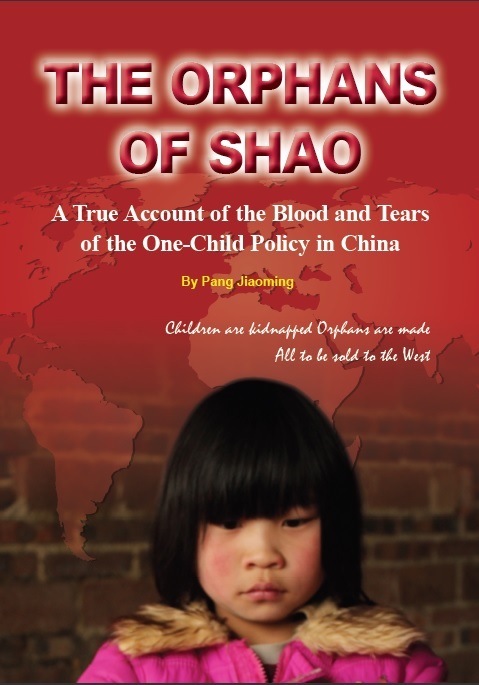 Chen Yaqi had a black birthmark on her shoulder and slightly curved toes.